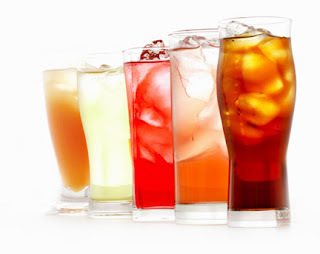 The production of soft drinks involves the filtering of both sugar syrup and water used in the bottling process. The source and degree of refinement or purity of the sugar supplied for syrup making will largely determine the treatment and filtration needed. There may be as much as 0.8% by weight of impurities in unfiltered syrup and the color requirements of the finished drink may require decolorization of the syrup as well as filtration. Analysis of the available sugar should show the percentage purity of the sugar as well as impurity and color levels.